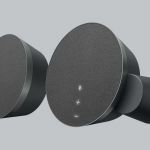 "With MX Sound you now can have amazing audio in a product designed to complement even the most premium desktop environment"
NEWARK, Calif. & LAUSANNE, Switzerland--(BUSINESS WIRE)--Today Logitech (SIX: LOGN) (NASDAQ: LOGI) announced the Logitech® MX Sound, a premium Bluetooth desktop speaker with superior sound in a stylish design. 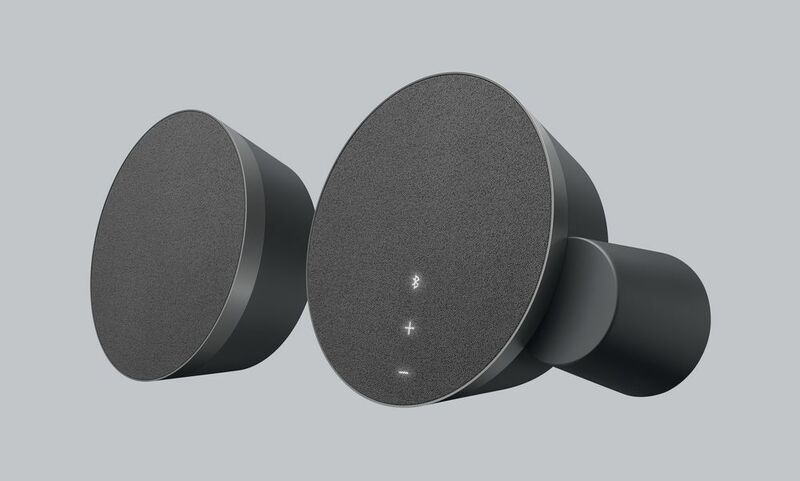 It transforms the audio experience on your desk with high-end drivers and rear-facing port tubes for music, movies and videos. Featuring motion-activated backlit controls, MX Sound provides easy volume adjustment and simple Bluetooth device pairing. The backlit touch controls make it easy to adjust the volume or pair Bluetooth devices. Standby mode that is automatically triggered after 20 minutes of inactivity, helping to conserve power. Featuring silver accent rings with a premium fabric cover, the elegant design of MX Sound looks great alongside other premium desktop accessories by Logitech, such as the Logitech CRAFT Advanced Keyboard with Creative Input Dial, Logitech Spotlight Presentation Remote and Logitech MX Master 2S. Logitech MX Sound is expected to be available in October 2017 at Logitech.com and select retail stores for a suggested retail price of $99.99. 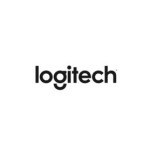 For more information about the product’s features and functionality, please visit Logitech.com, our blog or connect with us on Facebook, Instagram and Twitter.